Rutland villagers have launched their own super-fast broadband service after BT failed to deliver and Government plans remained in doubt. 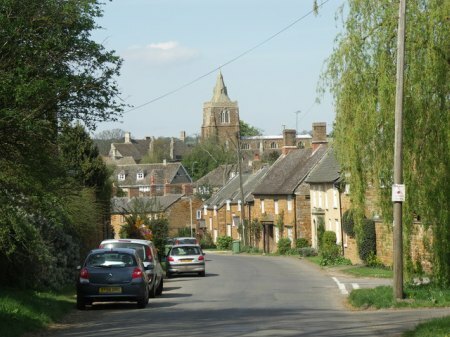 Residents of Lyddington raised £37,000 to fund Rutland Telecom, in association with ICT firm Openreach, which will offer a 40MBps service to the village’s 200 homes. The project began two years ago and involved several Ofcom interventions, but the service has now officially launched and already has 50 customers. BT said it was ‘delighted to help Rutland Telecom’, but hoped it would allow other service providers access to its network, expressing concerns that ‘a local monopoly’ could develop. However, Rutland Telecom has proved popular with consumers, with 40 other rural community groups approaching it to inquire about setting up services in other areas. The company plans to launch similar schemes in Wales and Leicestershire. 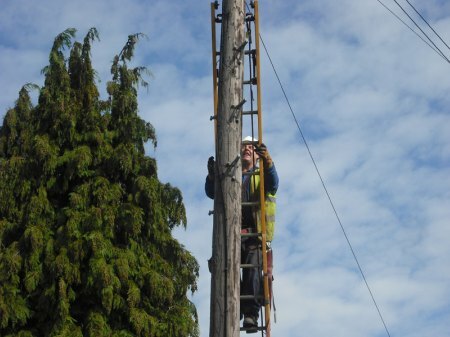 Rutland Telecom has also been given a Business Achievement Award by the Chartered Management Institute for its outstanding achievement in bringing next-generation broadband to a rural community. Currently, it’s not cost-effective for big commercial firms to roll out schemes in rural areas, leaving many country spots with no broadband coverage or very slow speeds. The Government has pledged to provide a minimum speed of 2MBps to all homes by 2012, but this is considered far too slow by many users. It’s estimated that one-third of the country won’t be served by next-generation broadband, which could offer speeds of at least 25MBps.